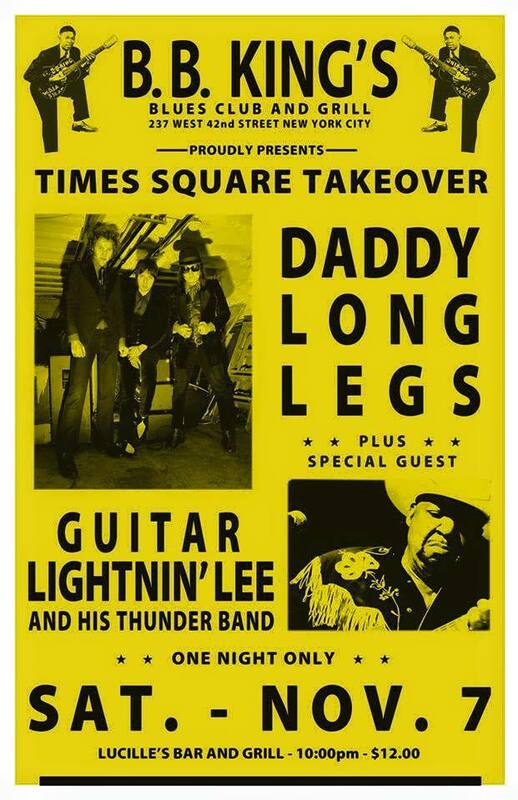 (Norton 382) Here is the long awaited debut platter from Brooklyn's most blues wailing stompers Daddy Long Legs! Trust us -- there's no Fedora hat, no third rate wanky, watered down Chicago blues in these grooves! For fans of Howlin' Wolf, Captain Beefheart, Little Walter, Flamin Groovies, Kid Thomas and Dr. Feelgood! A dozen pounding workouts! 285 (LP) T Valentine with Daddy Long Legs – Hello Lucille, Are You A Lesbian? 285 (CD)T. Valentine with Daddy Long Legs – Hello Lucille, Are You A Lesbian? To read more about DADDY LONG LEGS visit their Artist Page HERE! Very nice group with a lot of energy. Listening this album make me feel untouchable...Thank you for creating this high quality music! I hope to ear you live again from Rouyn-Noranda, Québec, Canada. Click the button below to add the 382 DADDY LONG LEGS - EVIL EYE ON YOU CD (382) to your wish list.